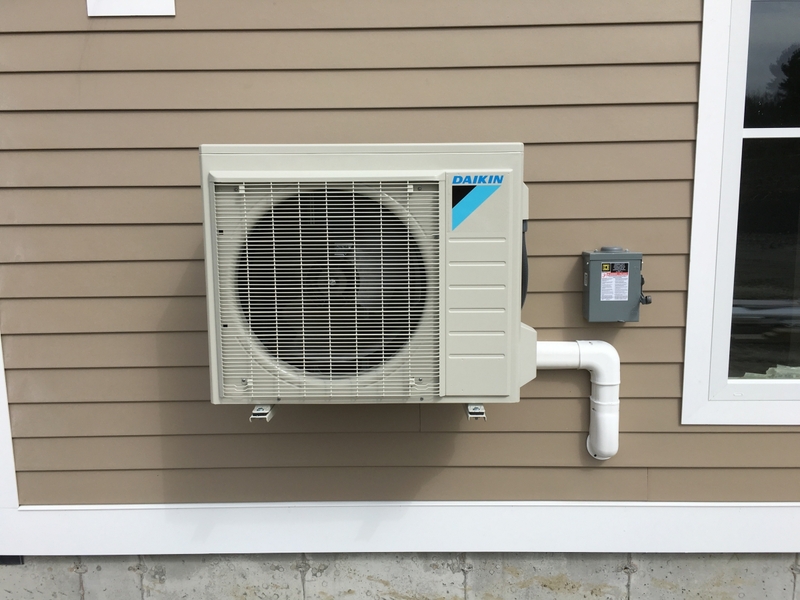 HPA Services specializes in a variety of heat pump systems but prefer Daikin due to the warranty, efficiency and customer satisfaction. 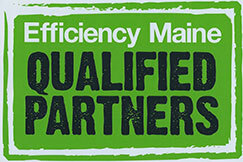 You can add up the savings from your efficient heat pump and tax credits and utility refunds. Typically reducing energy consumption by up to 30% or more with an inverter variable speed compressor. Ductless systems are compact and include easy non-invasive installation. Your heat pump efficiently warms or cools and also filters the air in your home or business. You can have eye technology, that detects movement and automatically changes to an energy saving mode when movement is not detected for over 20 minutes. Zoned comfort control so you can control temperatures independently in up to 8 separate zones with a single outdoor unit that connects up to 8 indoor units. Individual comfort and control provides temperature control at the click of a button.